Are you planning to give a fresh look to the walls of your home or office? This would involve removal of the old wallpaper and textures from your walls. The Patch Man can help you in this regard. We make sure the wallpaper or texture removal is done efficiently. 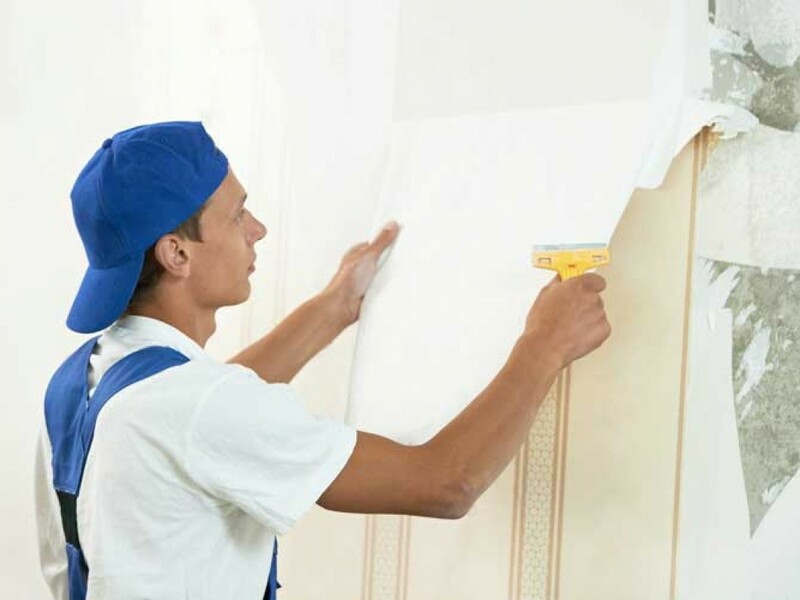 We provide our wallpaper removal services to residential and light commercial spaces.